Discussion | What’s Your Number (Of Unread Books)? For months now I have had a plan, a dream if you will – that makes it sound far too inspirational, it’s really not – to finally, properly catalogue my books, not for bragging purposes or even really for inventory purposes, but rather because I actually want to make a concerted effort to curate my own personal library. I’m a person who likes owning books and I’m finally, thankfully, in a place in my life both financially and practically where I have the space to have bookshelves and so own books as I wish. When I moved out of my parents’ house, this was one of the perks of renting my own place – I could have as many shelves and books as the space a house would allow, without any judgemental looks from my parents. I’m fortunate in that my housemate, Liz, thinks much the same way about books and we’re both quite happily creating our own little mini libraries of our book collection. However, for some time now, I’ve wanted to have a better way of seeing what books I physically own, which of those I’ve read, and which I have yet to read. 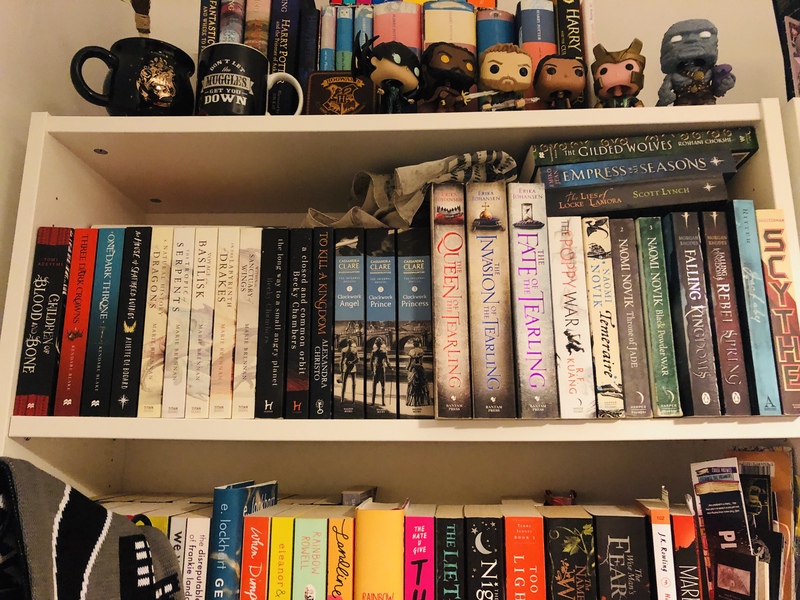 Inspired by Emma from Drinking By My Shelf’s Balancing the Books video series, I want to start culling my bookshelves so that I actually only own books I want to read at some point in the future. And yes, believe me, there are books on my shelves that I’m hanging onto for literally no reason other than I think I should be seen to own X book or Y book. That’s silly, I want to change that. 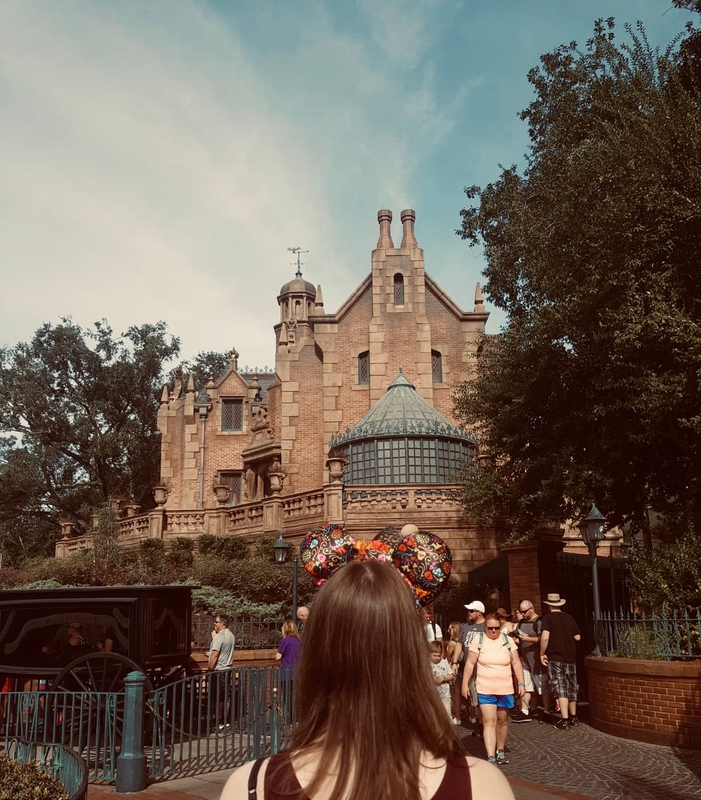 Now, I’m not anywhere as near as disciplined as Emma is so I definitely won’t be balancing those books, but I would like to see the number of unread books decrease significantly. And no, I’m not aiming for ‘zero TBR’ because 1) I’d never make it, and 2) I actually don’t like the idea of not having unread books to hand if the mood to read takes me! So this is it, guys, this is my confession, this is my number: as of today, Wednesday 27th February I own 622 books*. Of those I have read 286 and I have yet to read 336 of them. *that I will be counting for this purpose, there are some kids books I keep for nostalgia purposes! Now, these numbers could go up and down in the future – the simplest way that could happen would be if I buy books, which seems highly likely But, also, if I don’t want to own a book anymore and I unhaul it, I will be removing it from my spreadsheet which means, if I haven’t read it yet, great, my number will go down by 1 but if I have read it my ‘read’ number will instead decrease. Do you see my point? Regardless of the details, I’d like to get that number of unread books down by quite a bit. 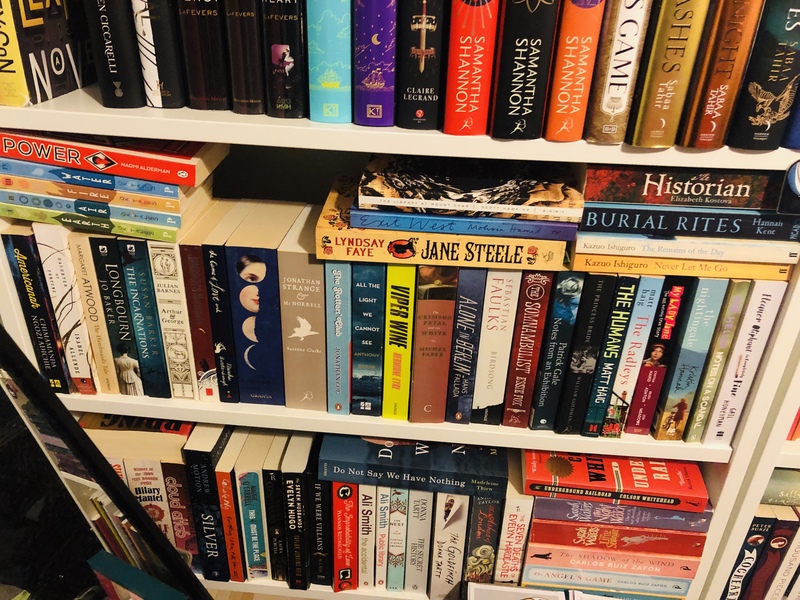 I’ve been doing Down the TBR Hole posts on this blog to cull my Goodreads To Be Read list but I think something also needs to be done to my actual physical TBR that I own right now and that is staring me in the face as I walk around my own home. Let’s see how I do, shall we? 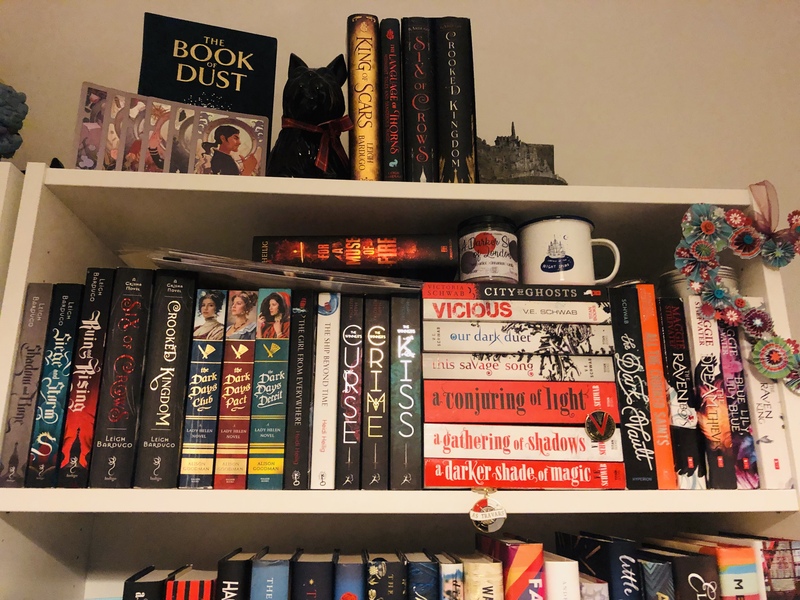 Do you like owning a lot of books and having your own IRL TBR shelf? 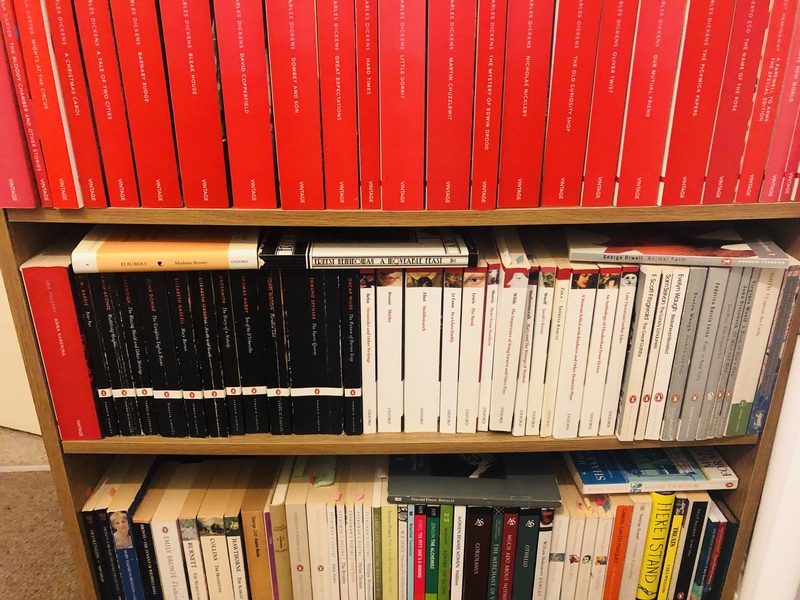 Are you not in a position to own a lot of books? Do you want to have a book collection of your own, and do you mind if this includes unread books as well as ones you’ve already read and loved? I find the different approaches to owning books really fascinating so please do comment below and share your opinions on it! This is awesome!! I should really count my unread owned books… but I’m a bit nervous to. haha! My goal of this year is to read through my unread books :) It’s going well so far! After moving back home from uni, I literally went through all of my books and set myself a challenge to not buy any new books for a year. I had to read them or donate them or give them away. As a result I don’t have that many unread books, off the top of my head, it’s probably about 20 or so and half of those are e-books! I had organized my home library at one point and moved all of the books I had not read yet to their own shelf. And then they took up two shelves. And then I had to move some to another room. And now I have no idea where anything is. Long story short – I probably need to do what you did at some point. I don’t have anywhere near as many books (I don’t think?) but it still is a bit of a daunting task. I substantially downsized last year due to a big move. Now I hate having too many books I haven’t read because it stresses me out. It was a process though (and the hardest of my categories to get through), so I hope it goes well for you!